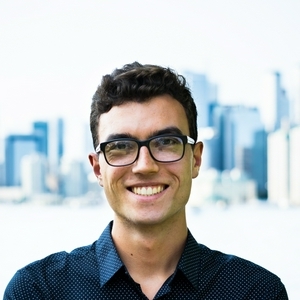 'That American Dream' is a Podcast made by Louis De Keyser, a 20-year-old European Entrepreneur with a dream to move to New York City. Louis previously had a Tiny House construction company in Belgium called 'Tiny House Belgium' and is now figuring out what his next startup will be about. This podcast aims to document all the ups and downs of winding out what 'the next thing' in his life will be about. Topics range from Lifelong experiential learning, Education, Finances, Travel, Marketing, Entrepreneurship and more. Talking about micro vs. macro decisions and the fear of getting drawn back into the past. Let me know what you think! I bought a microphone. This is a big moment. My business idea UMS (Urban Maker Space) is dead. So back to the drawing board. I talk about figuring out what I like and why I like it by doing internships and talking to people outside of your network. I hope you enjoy! I want you to meet a good friend of mine: CEO and founder of GiftMatchme; a company that aims to help you and me to pick the right gifts. Ep.2 Back to the drawing board? In this episode, I talk about what’s going on with my business idea (UMS) or Urban Maker Space and what steps I need to take next to make it happen. Ep.1 Am I not good enough for NYC? 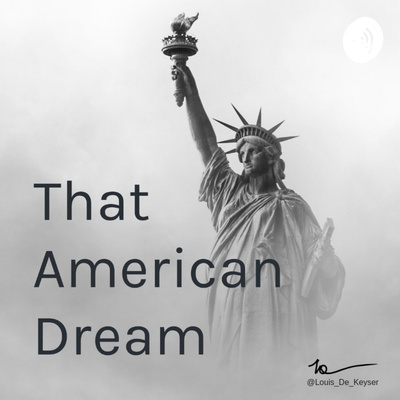 Welcome to the first episode of That American Dream! Where I document my journey from Belgium to New York City as a 20-year-old entrepreneur.